Joy Assisted Living - When you're here, you're family. WE STRIVE TO MAKE EACH AND EVERY DAY SPECIAL FOR YOU. 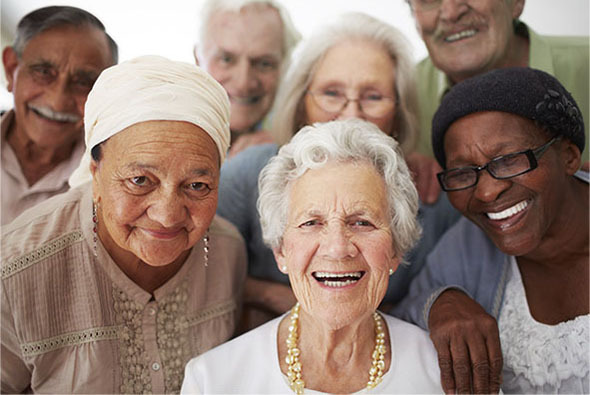 At Joy Assisted Living, we’re dedicated to serving you and your individual needs. Our services promote and support your independence, individual choices, and happiness. We look forward to having you as a member of our family. COME ON IN, MAKE YOURSELF RIGHT AT HOME. Joy Assisted Living is located down the street and just around the corner. Once you’ve found a home that looks nothing like a nursing home, you’ve arrived. We’re not a nursing home. We’re simply, a home. We pride ourselves on that fact. 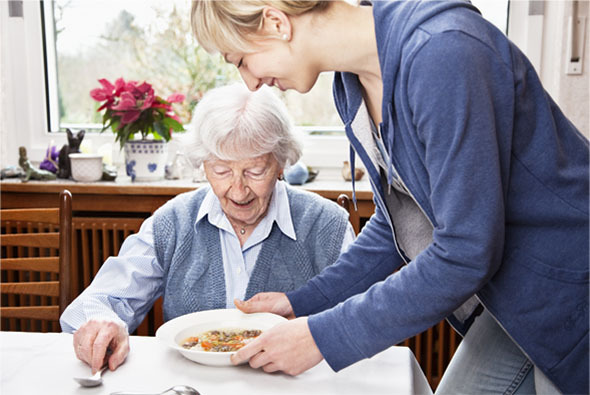 We know that what most seniors really need is support, supervision, and occasionally some assistance. That’s why we offer the right amount of supportive care combined with the right amount of independence. Joy Assisted Living has been family-owned and operated since we opened our doors in 1995. This allows us to give everyone the personalized attention they deserve - while keeping care for you or your loved ones affordable. Your quality of life is our top priority and we use every opportunity to make you feel like part of the family. Come join us.